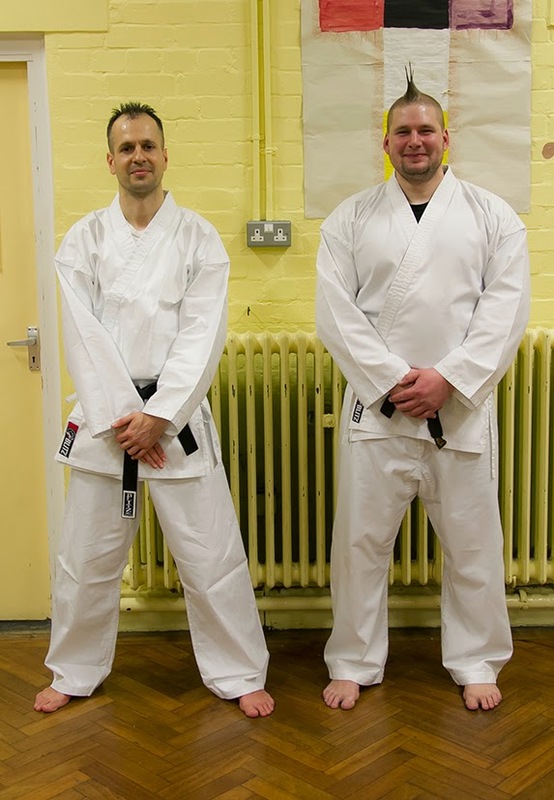 Back on the 12th of February, Worcester Park Karate Club, which meets on Wednesday nights at the hall in Cheam Common Junior School, celebrated their 25th anniversary. They asked me to come along to help mark the occasion with a few photos and a write up on the blog which I was happy to do. However instead of taking a few shots I started taking a bit of video and before long realised I was going to have to make a short video for the occasion instead. This was all very well but editing video takes rather a long time and soon after this occasion (some of you may have noticed) I became rather involved in a local council election (as indeed was chief instructor, Sensei Dr Marcus Papadopoulos). Since then I have had to return to full time work (some may have noticed a slight drop in blog activity) in order to pay the bills. All this has meant that I have taken a few months longer than I would have liked to fulfil my promise to get this up and posted. However, I have finally managed to finish it off (in between numerous other things) and here it is. Apologies for the delay. 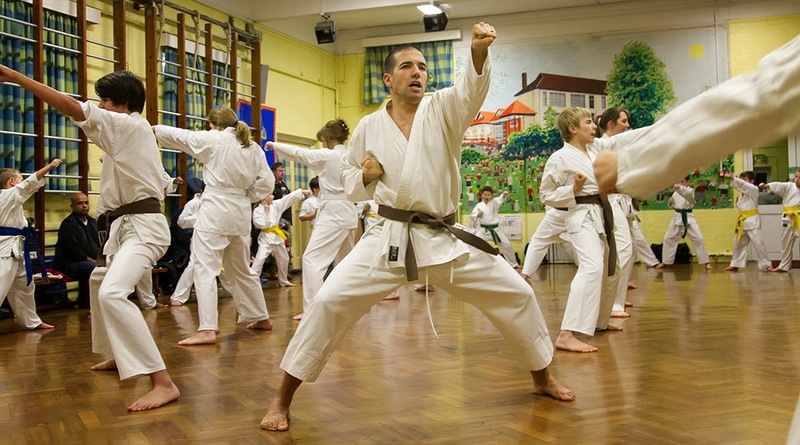 The Worcester Park Karate Club is the oldest karate club in South London. The youngest student at the club is 4 years old while the oldest is 64. Both Sensei Dr Marcus Papadopoulos and Sensei Nigel Bullard are volunteers. When the club was set up in 1989, the attendance fee was £1 per student, pay-as-you-go. Today, in 2014, that fee is £4. The attendance fee goes towards paying for the rent of the hall at Cheam Common Junior School. You can find more information on their website here. If you would like to find out even more, or better still get involved, contact Sensei Marcus Papadopoulos on 07972 374 529 or email him on editor@firstpublishing.org. The photos here were taken by Ian Bullard.